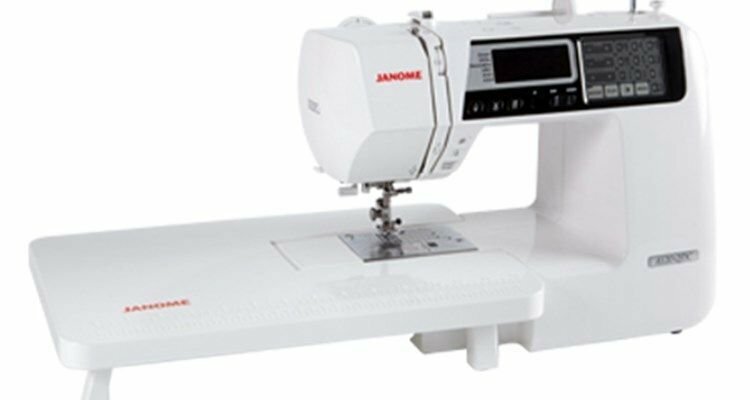 Overview With sturdy construction and stable feeding, style follows substance in the well equipped and intuitively designed Janome 4120QDC. 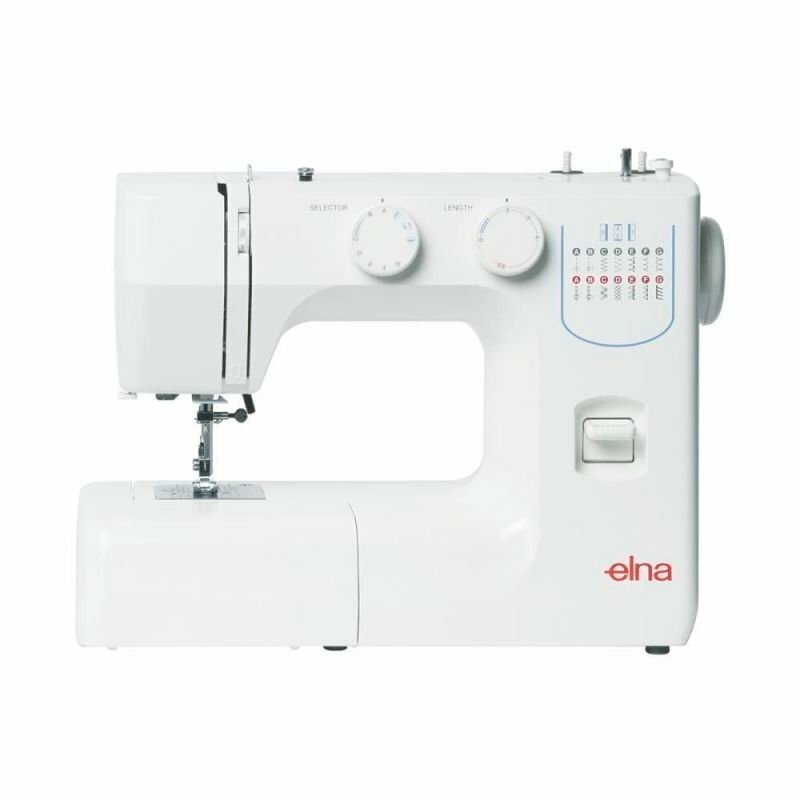 120 stitches, twin-needle functionality, superior editing, and mirror stitching are just a few of the cutting-edge features of this special machine. 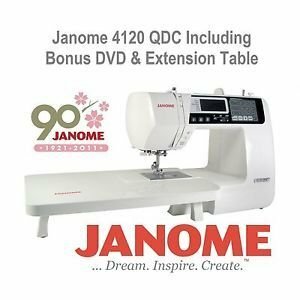 The Janome 4120QDC has the power, precision and convenience you need to realize your creative potential.Stitches Galore! 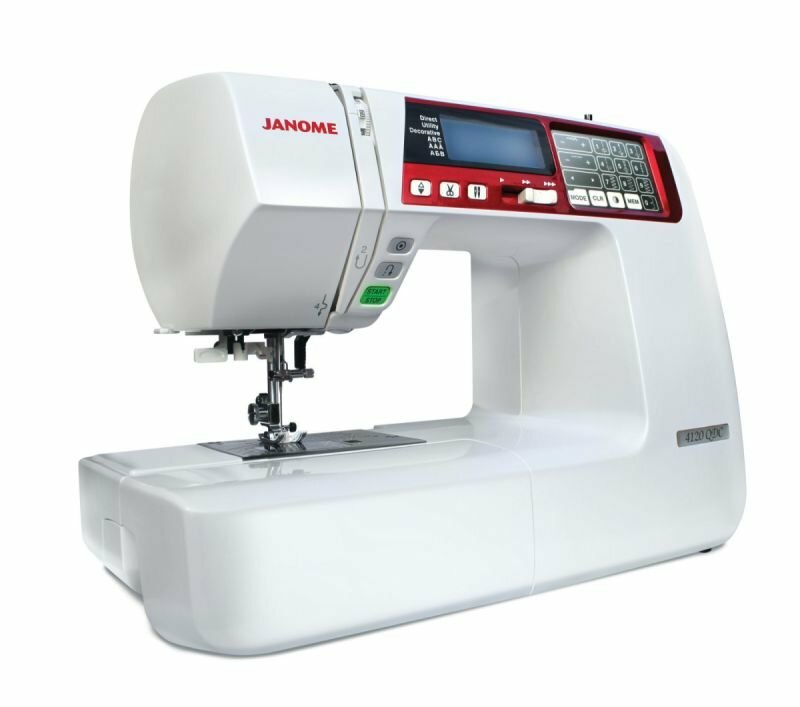 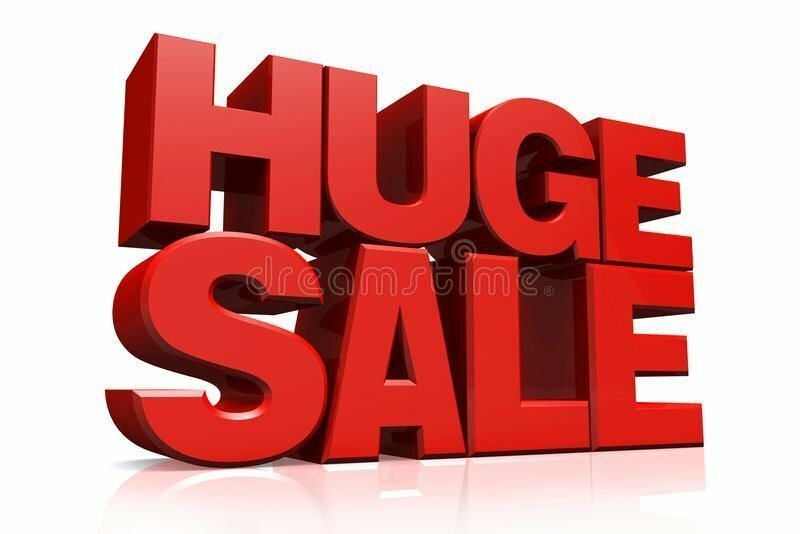 Plus Superior Editing Function Gives Limitless Options120 Built-in Stitches, including 7 automatic sensor buttonholes, plus a font with Block, European, and Cyrillic letters. 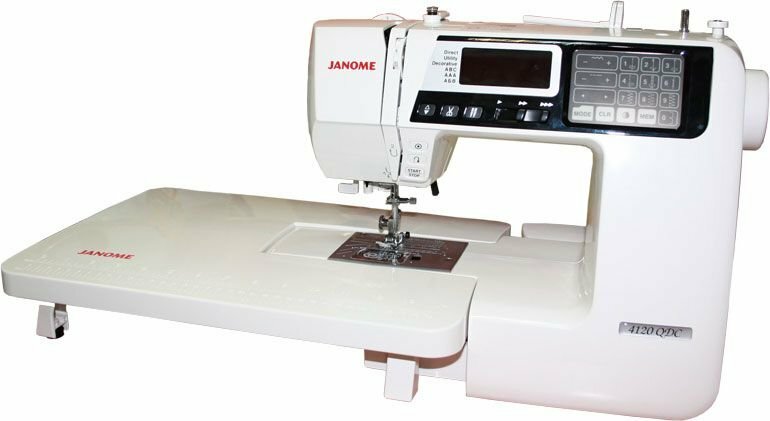 Program stitch combinations of up to 50 patterns with the option for mirror editing. 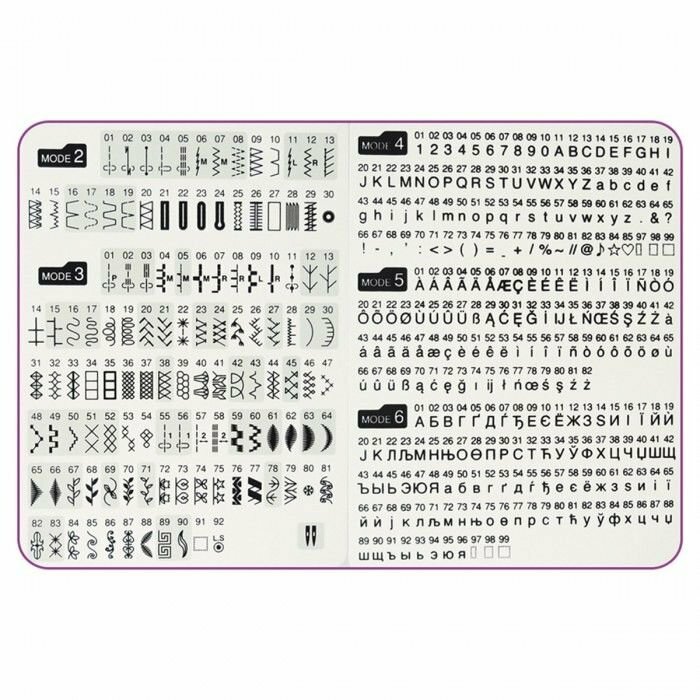 The versatile stitch chart clips right onto the machine for easy viewing. 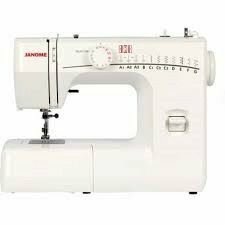 Flip to read both sides of the chart, and fold to the back of the machine for simple storage.